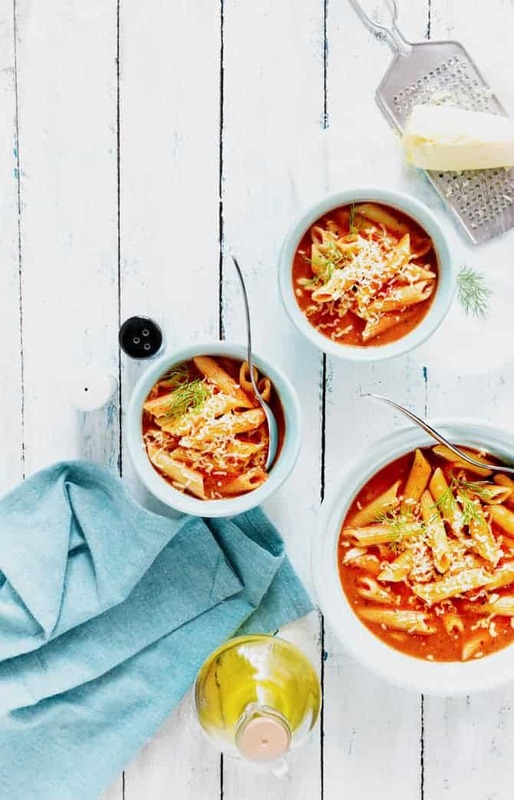 One Pot Tomato Pasta Soup is a hearty delicious nosh of pasta in tomato base soup flavoured with dill and italian seasonings. As the name says, the recipe does not reqire pre boiling of pasta. So, the penne pasta is directly added in to the tomato soup and allowed to cook until al denté. Al denté cooking narrates, the pasta is cooked to be firm to bite. The ripe tomatoes are cooked in butter and olive oil tossed garlic, italian seasoning and dill leaves . Then, simmer the cooked tomatoes with vegetable stock and pasta. Incredibly delicious One pot tomato pasta soup is ready to be enjoyed. An Year 2017 gave me some of the beautiful surprises, or I should say, the best surprises. Probably, the most noteworthy chapter in my blogging life took place. 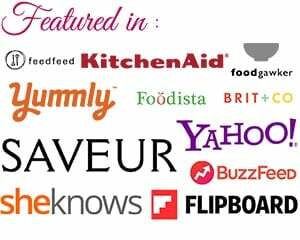 Initially, when I started blogging back then in 2013, I was absolutely clueless about food styling and photography. All I knew was, food when served, should look appealing and tasteful. And, that I make sure, even today.. Thanks to my dear better half, who realised the need of camera, after seeing me, how desperately I was surfing about food photography, and how unsettled I was with no camera. So, he got me one, and the journey of passion began. As said, every journey in life face hardships to reach on the destination successfully, and so was mine. After crying consistently for almost 3 months, with DSLR in my hand and no clue about how to work with it, the intense feeling of failure broke me down completely. Again, my better half encouraged and helped me regain confidence to start afresh. I promised myself strongly, to work hard and learn food styling and photography on my own. The series of practices started, where I used to click around 600-700 shots of each dish at every corner of house to play with light and capture it best. Alhumdulillah! I am able to capture light well in shots now, after all the effort and hard work. The journey of learning is ongoing and will always be, everyday is a new day with a new learning. 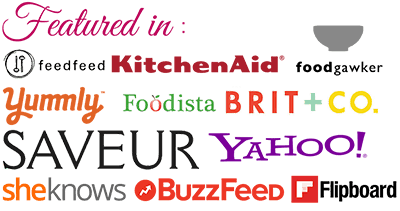 In 2017, destiny favoured me, I bagged some really interesting and wonderful projects. To name a few, styling for ITC Ashirvaad spices, HRX Athlete Meal Shoot, styling and shoot for a brand from UK, the list goes on. Most exciting thing is, after working on Book “What’s on the Menu By Shazia Khan” in late 2015 ( Released in 2016), I was fortunate to work on three books this year. Out of those three, one is “Everyday Juices By Rupinder Kaur” (released in 2017), the other two are yet to be announced. All Thanks to Almighty. And, I pray to Lord is “Give me strength and ability to do better and better each day in everything, and take Cubes n Juliennes to higher level with better posts, best recipes and photography, Ameen”! Wishing you all a very HAPPY 2018. May this year bring all the happiness, success and best health in your lives and fulfills all that you have wish for you and your families. Thank you for all the support and love you bestow upon Cubes N Juliennes! The ripe and succulent tomatoes are a feast to the eyes, don’t you think? Oh I love them so much, when I see them in the market, I grab a kg or two, even if my fridge is stocked with it. Same thing happened few days back, when I went to market. I replied, “Why chutney? your mom will make a wonder dish for you my love”. Because, it was a clammy day with grey clouds, like me, even my family was in a mood for something piping hot. While the lunch time was nearing, I decided the tomatoes would be properly used for a soup. So, I thought of making this delicious One Pot Tomato Pasta Soup, my husband nodded yes and kids jumped up with joy. While the pot of soup was simmering on flame, I was also questioning myself about “will I be able to quickly capture a shot?” lol! One Post Tomato pasta soup has a delicate touch of aromatic dill leaves, combining beautifully with tomato and seasonings. As we all know, the mozzarella cheese makes any dish inviting, soup was up a notch with cheese in it. I am, sure you are quite keen to know how it’s prepared. Here it goes!! Have you tried this “Tomato Pasta Soup Recipe“? Please feed us with your ★ star ratings and comments below. 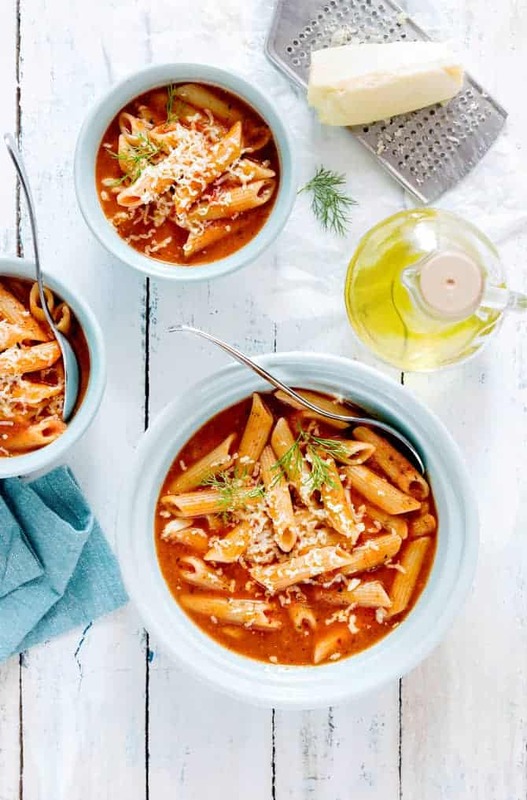 One Pot Tomato Pasta Soup is a hearty delicious nosh of pasta in tomato base soup flavoured with dill and italian seasonings. In a heavy bottom pan, heat olive oil and butter together. Add garlic and fry for couple of minutes. Now, add onions and fry until soft and pink. Add chopped tomatoes, dill leaves, tomato ketchup, Italian seasonings and mix. Cook on high for 2 minutes. Cover and cook until the tomatoes are cooked well. Using a hand blender or a normal blender, carefully blend the cooked tomatoes mixture until smooth. Now, add vegetable stock and bring it to a boil. Season with salt, pepper and chilli flakes. Once the soup comes to boil, add penne regaté and cook Al denté. Tomato pasta soup is ready to be served. Dish out and garnish with grated mozzarella cheese and serve immediately. Gorgeous and yummy both at the same time…Thank you so much for the recipe.